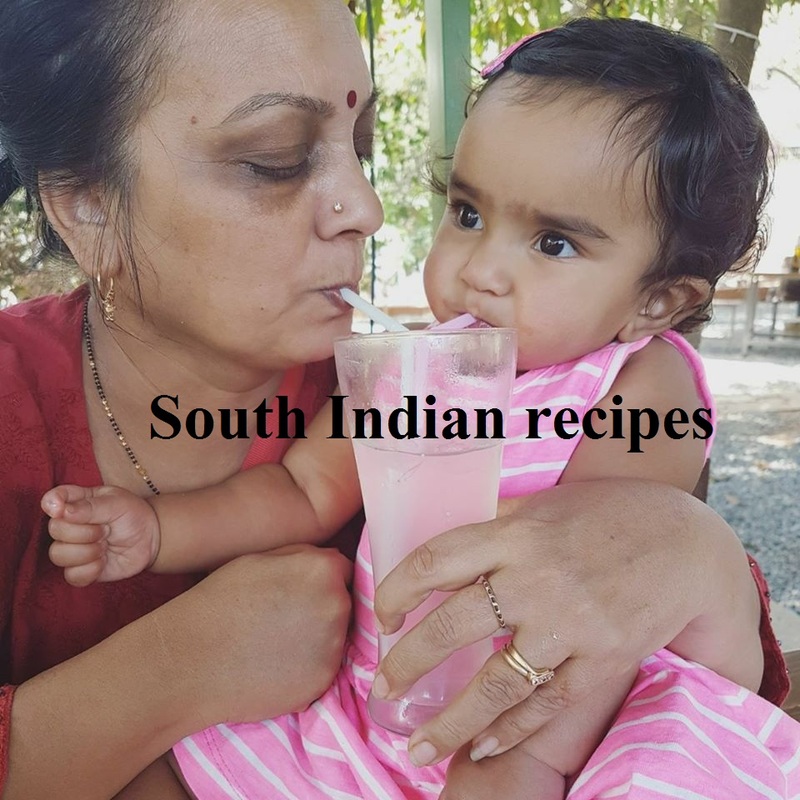 Indians love cottage chese recipes, isn't it? Paneer or cottage cheese is such a versatile ingredient that it can be put to umpteen food experiments. 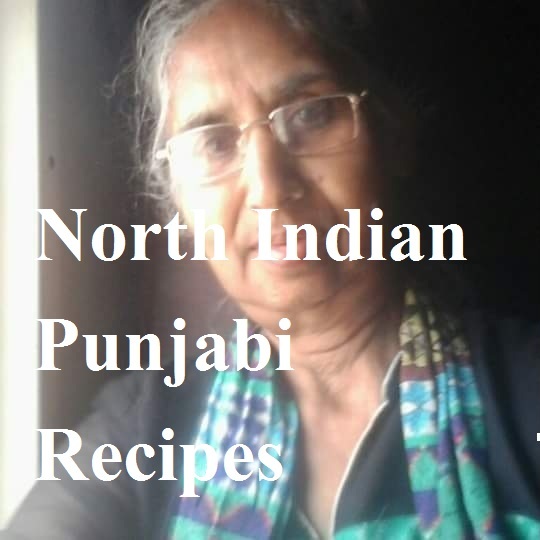 Make a dessert with paneer, from rasogollah to ice cream. Add it to curries to thicken them. Make stir fries with this high calorie dairy product. From shahi paneer to butter paneer, from paneer kurma to kadahi paneer, from paneer badami to besan paneer, from paneer kofta to paneer pakoda, cottage cheese recipes are everywhere on the Indian platter! This besani paneer recipe comes from Anita Chahal aunty ji. 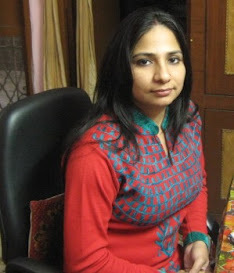 I have recently met her in Facebook. She seems to have become an inspiration for many young girls like me. Young at heart, Anita ji is a super talented woman. 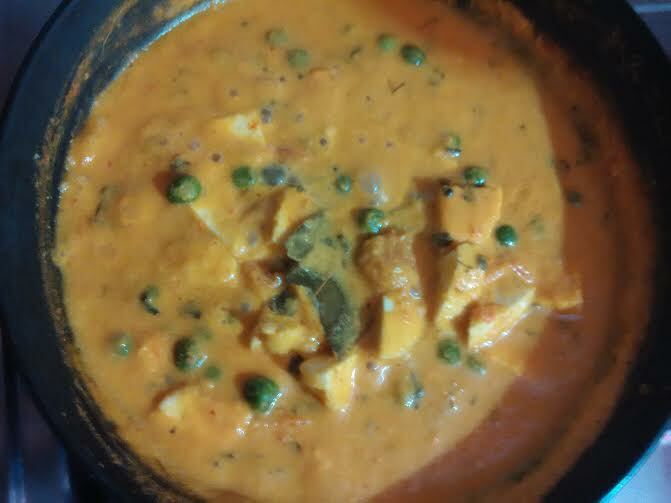 Recently, she shared a besani paneer recipe, which inspired me to try it once. 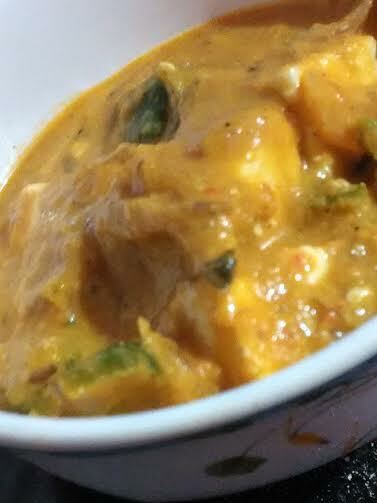 Made the besani paneer recipe with some modifications to Anita aunty ji's recipe. 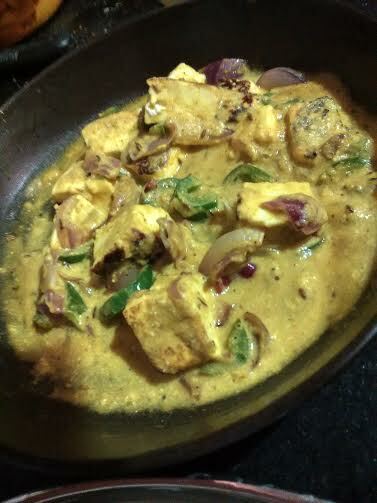 Grease a nonstick pan and add paneer cubes. Fry. Put jeera. Let it crackle. Next add turmeric & salt. Add curd/hung curd. Mix very well. Meanwhile, roast besan in another pan. Add this roasted besan to the curd tadka. Mix well. Take little oil in a pan. Add the fried onion & capsicum to the besan-curd mixture. Switch on the flame. Keep on low flame for 2-3 minutes. Drop in the fried paneer cubes and switch off the flame. Enjoy this delicious besani paneer with roti or rice. 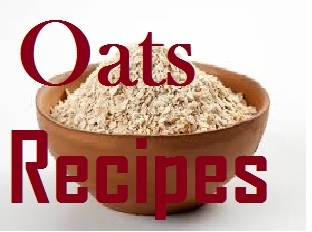 This makes a perfect substitute for butter paneer recipe. You may want to try no butter buttery peas korma.